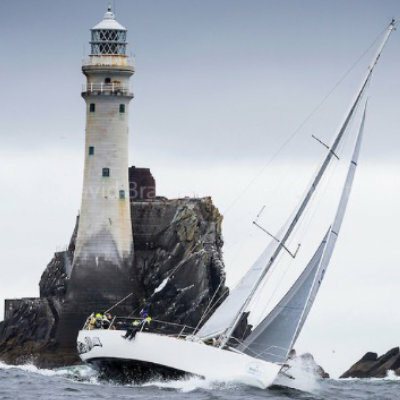 The Round the Island Race is popular with everyone from world-renowned professional sailors to families and first-time racers. 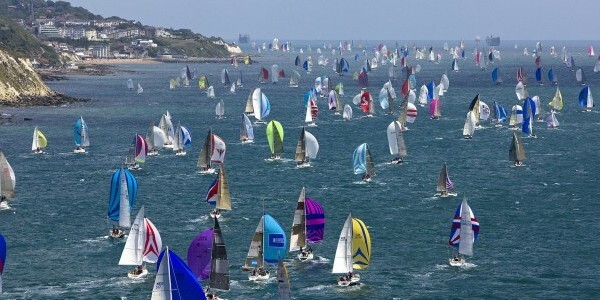 The one day race runs all the way around the Isle of Wight and attracts over 1,400 boats each year! 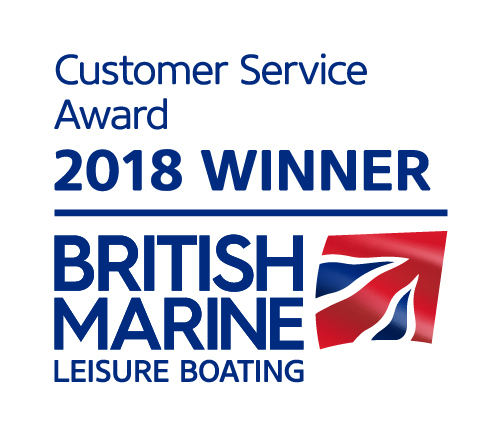 We have partnered with Team Tigress to offer this amazing opportunity to join one of the largest sailing events in the world! It's also a social one so be prepared for the Race Village with live music and pop up food and drink bars. 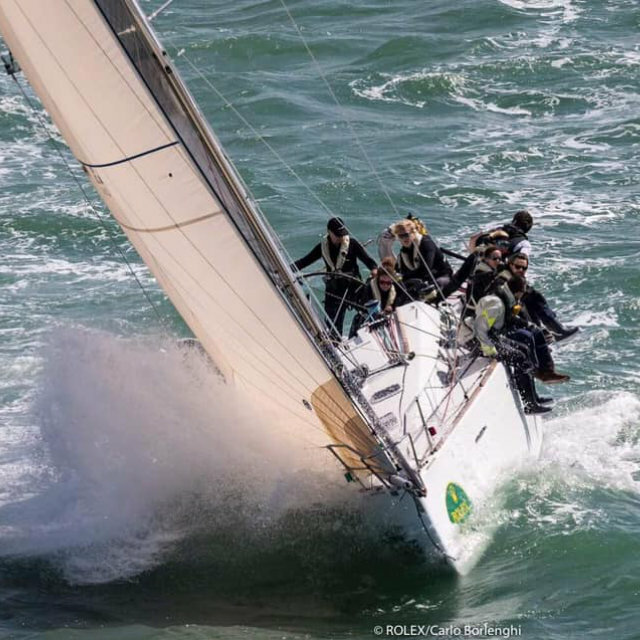 Join Team Tigress aboard ‘Olympia’s Tigress’, a performance racer cruiser Beneteau First 40.